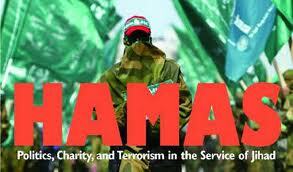 Just as they banned the Muslim Brotherhood, Egypt has banned one of the Brotherhood’s proxies, Hamas. Hamas assets seized and offices ordered shut as court rules to ban all activities of the terrorist group that runs Gaza. Al-Jazeera (h/t Frederic F) An Egyptian court has banned all activities of Hamas in Egypt, a judge said, in another sign that security forces plan to squeeze the Palestinian group that runs the neighbouring Gaza Strip. 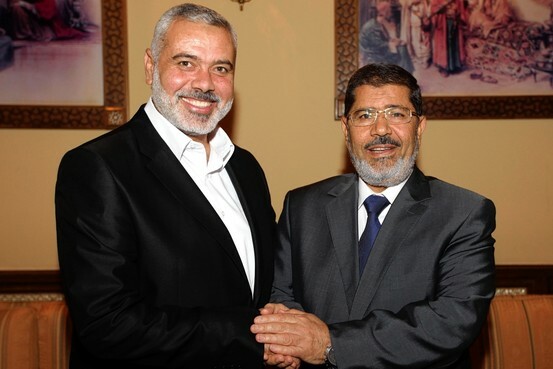 Hamas is an offshoot of Egypt’s Muslim Brotherhood, which has been declared a terrorist group by Egypt’s army-backed government and has faced a security crackdown since the military ousted one of its leaders, Mohamed Morsi, from the presidency last July. Egyptian authorities see Hamas a major security threat, accusing the group of supporting al-Qaeda-inspired fighters in the Sinai peninsula, allegations it denies. The court also ordered the closure of Hamas offices in Egypt, one of the judges overseeing the case told Reuters. 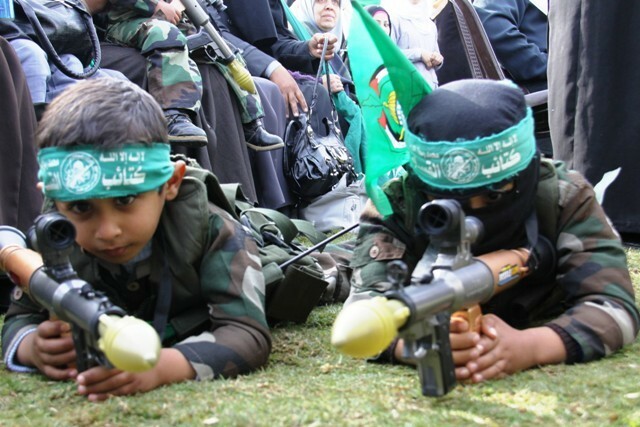 Hamas condemned the ruling, saying it targeted the Palestinian cause. ”The decision harms the image of Egypt and its role towards the Palestinian cause. It reflects a form of standing against Palestinian resistance,” Sami Abu Zuhri, a spokesman for the Gaza-based organisation, said. The case was filed by a group of Egyptian lawyers last year asking for Hamas to be banned and be designated as a terrorist organization. Since it seized power in Egypt last summer, Egypt’s military has squeezed Gaza’s economy by destroying most of the 1,200 tunnels used to smuggle food, cars and weapons to the coastal enclave, which is under an Israeli blockade.